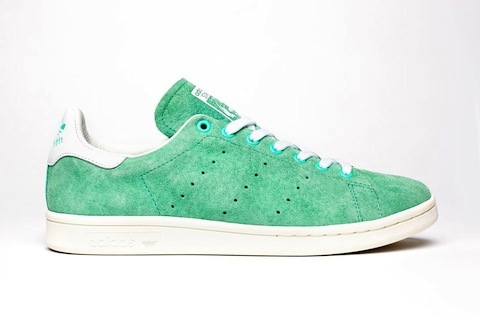 Adidas Stan Smith More Pics! 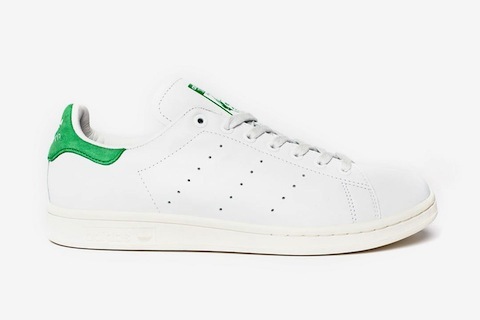 Hmmmm did we tell you that we’re really excited about the Stan Smith dropping in 2014. 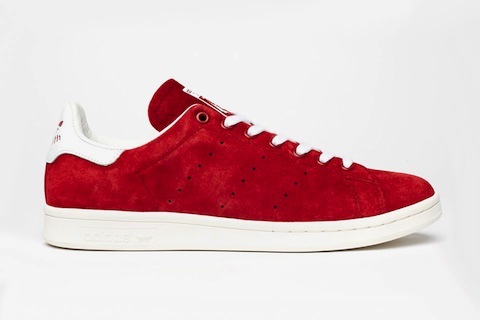 Check out the pics we’re all over the suede tabbed OGs and those all reds look mighty fine too. 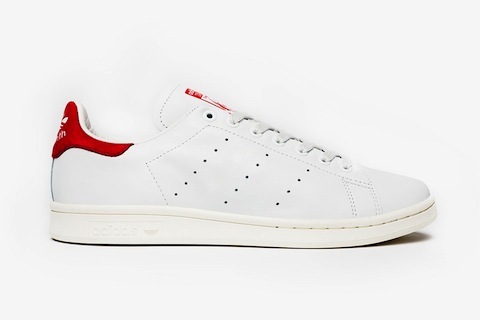 Whites with coloured heel tabs dropping Jan 15th, colours dropping in March. 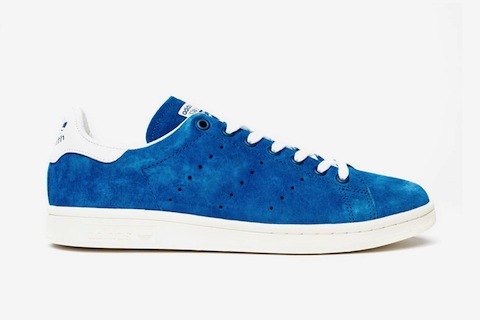 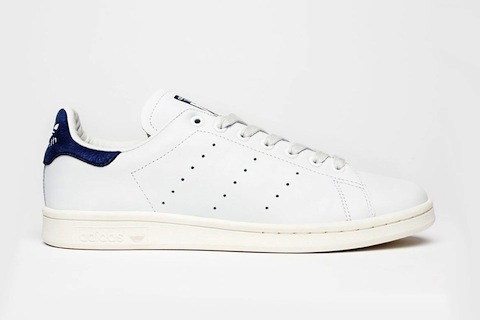 Adidas Stan Smith OG dropping soon!